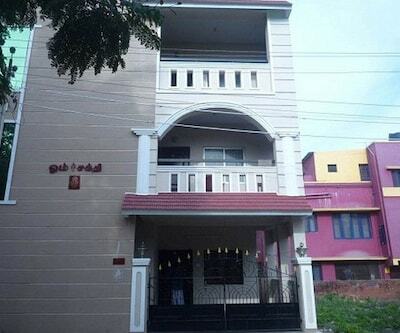 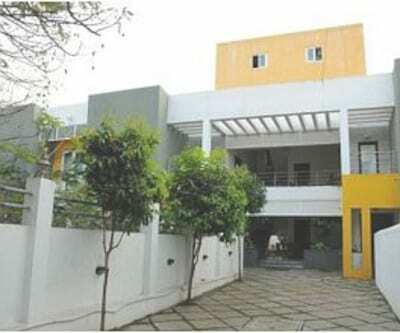 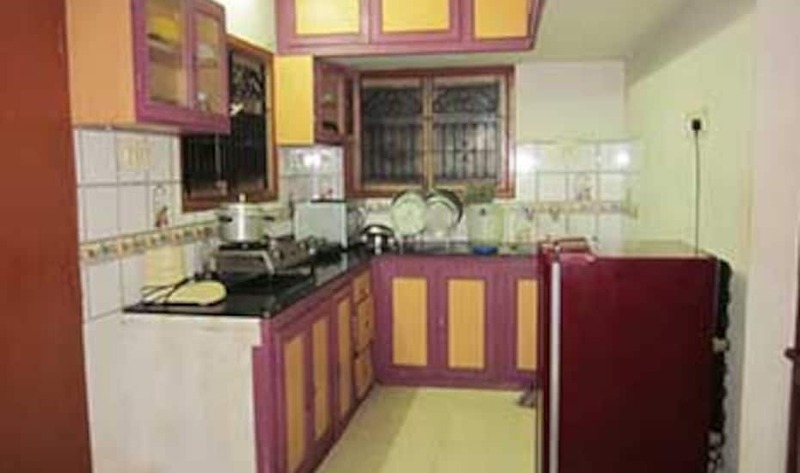 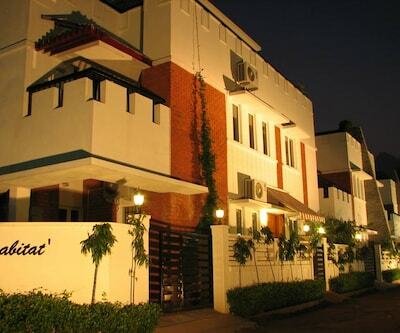 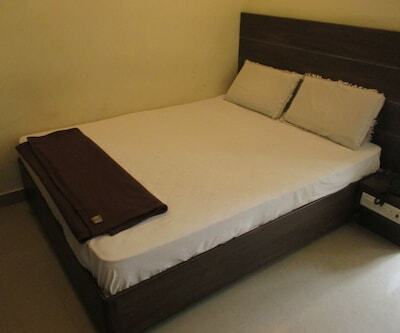 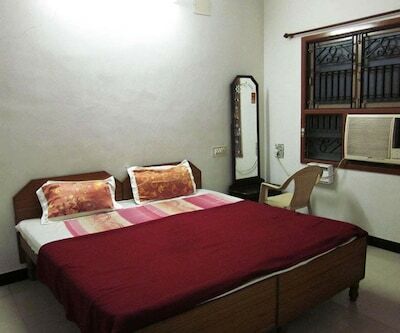 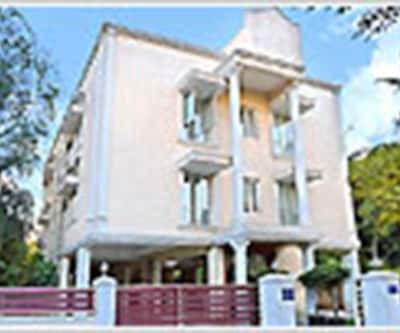 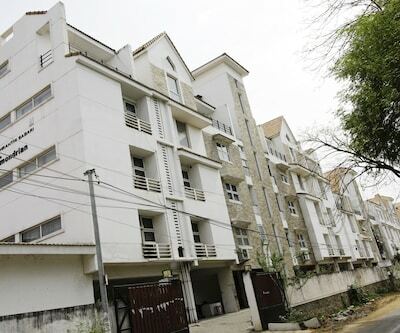 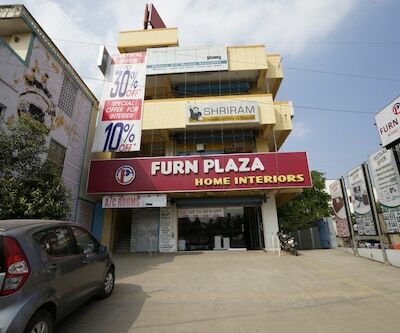 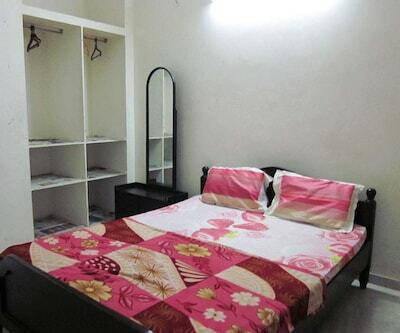 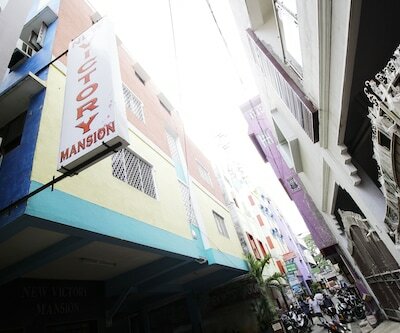 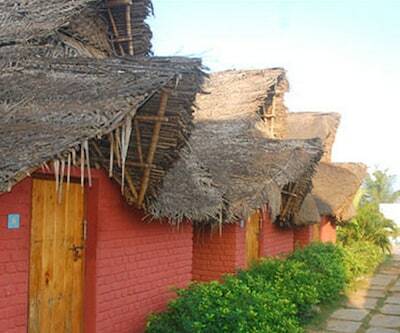 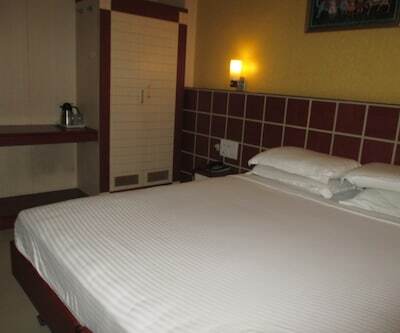 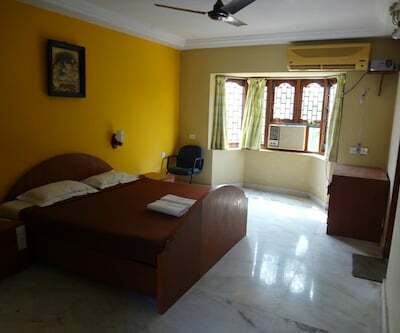 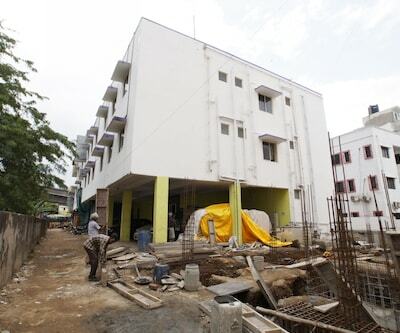 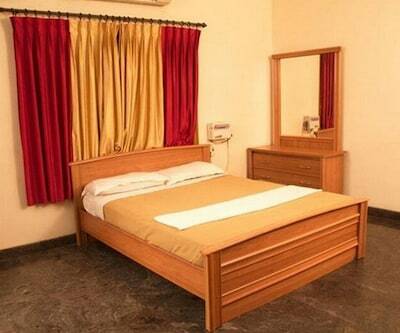 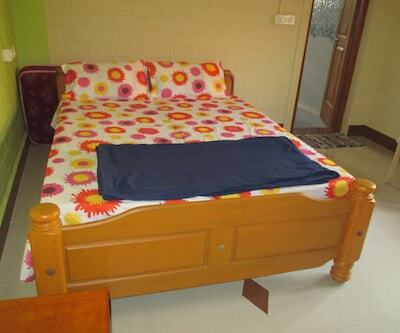 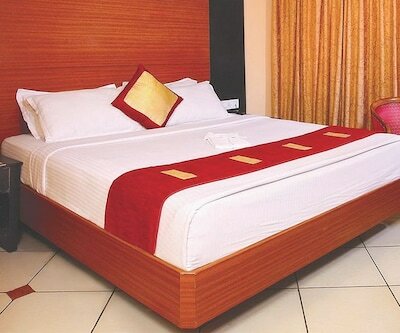 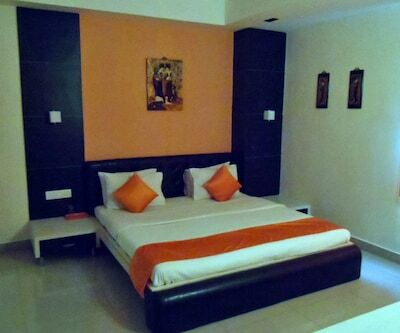 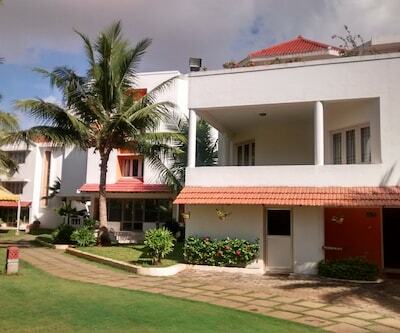 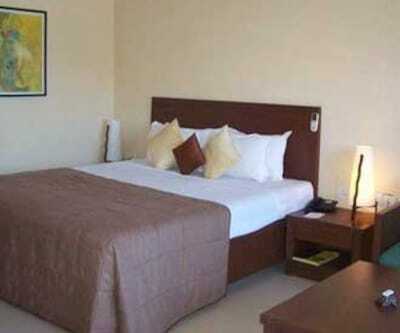 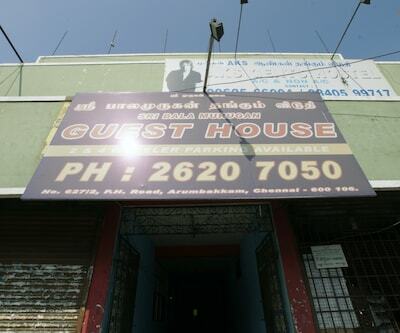 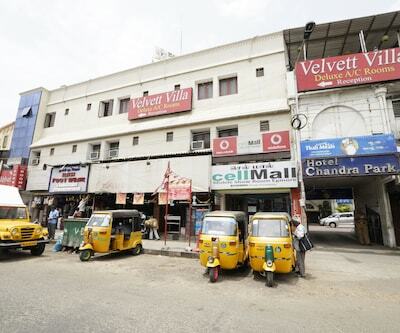 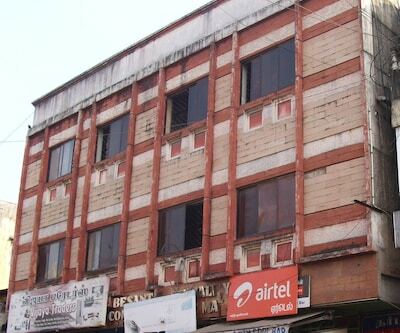 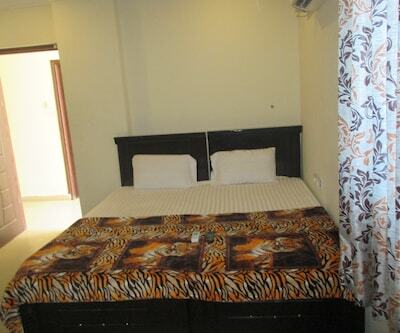 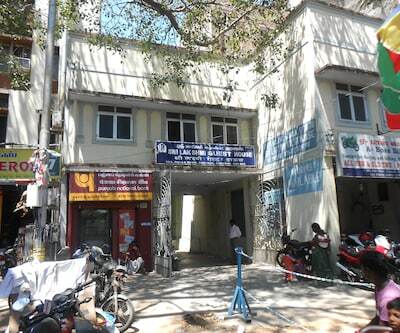 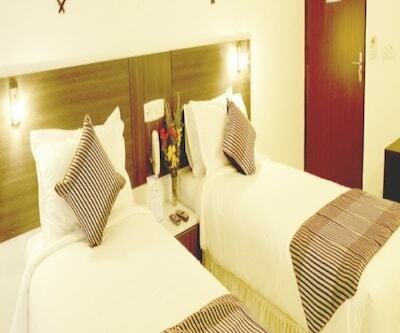 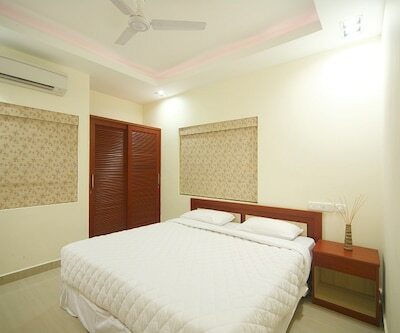 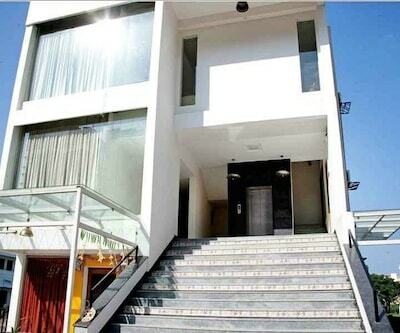 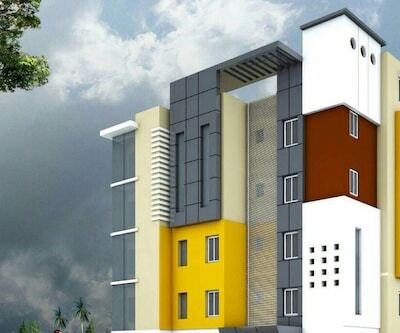 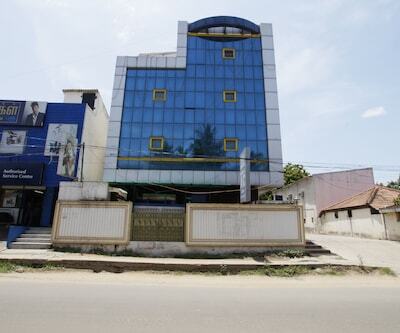 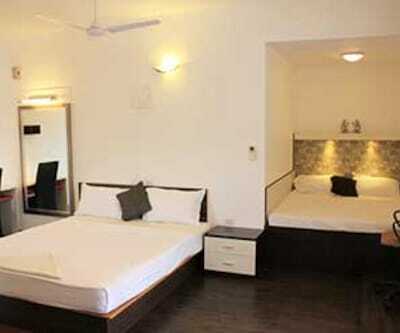 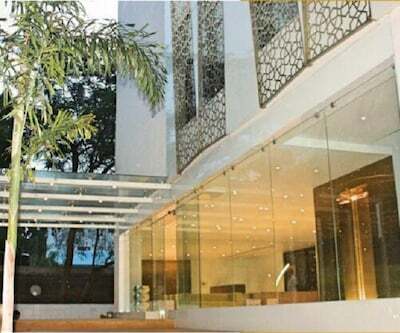 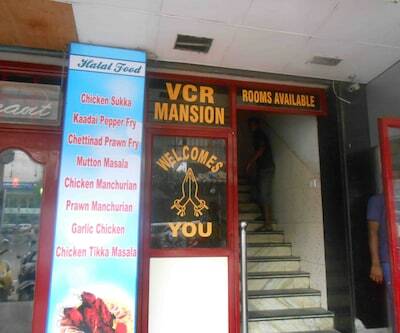 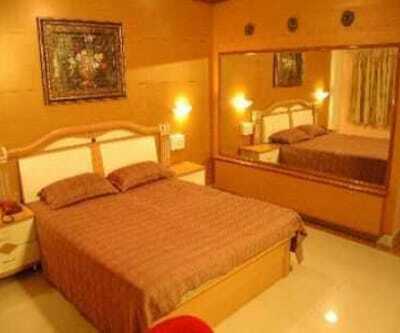 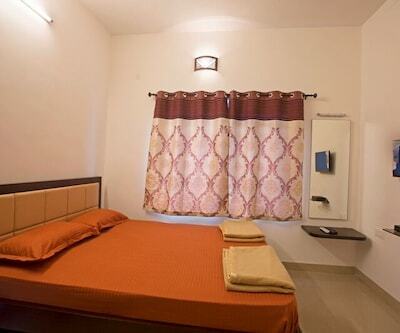 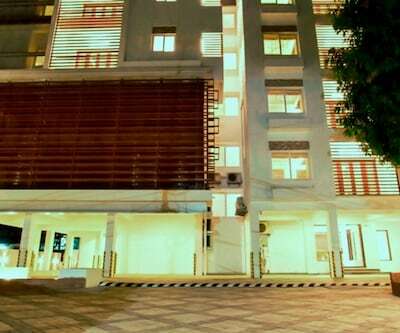 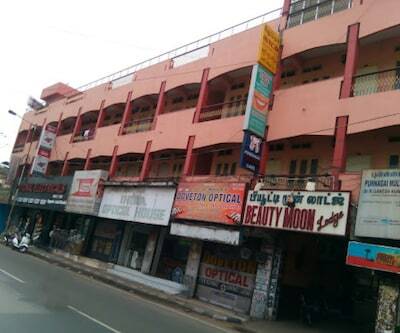 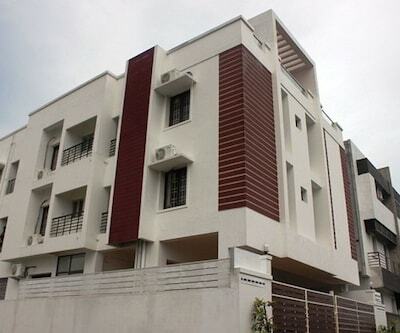 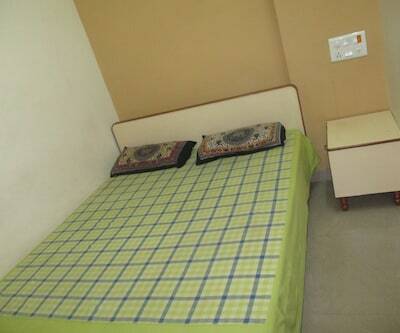 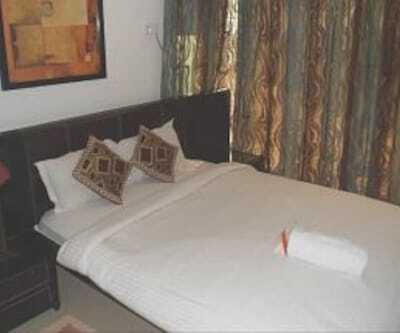 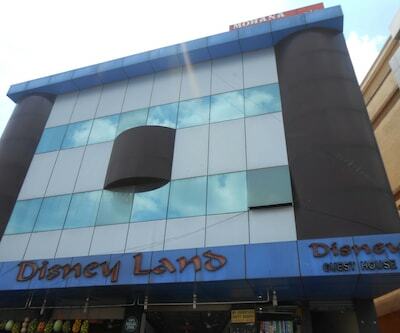 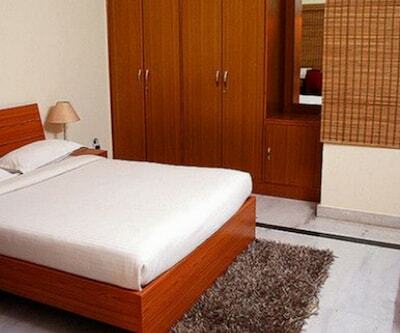 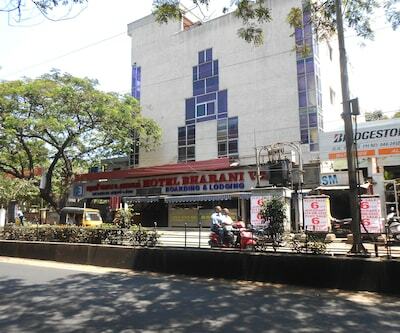 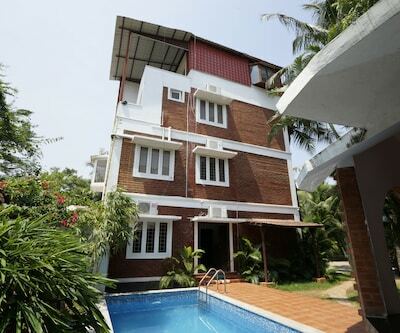 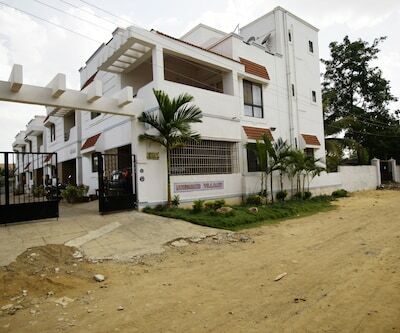 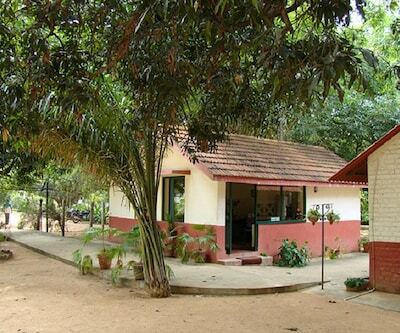 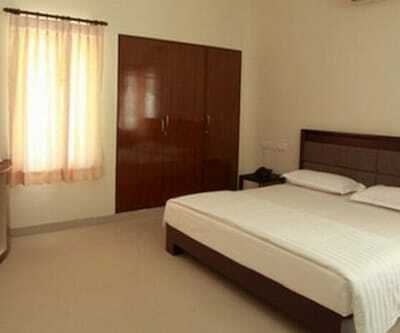 Bismi Stay Home is placed roughly 5 km from Chennai Central Bus Stand and 3 km from Gandhi Beach. 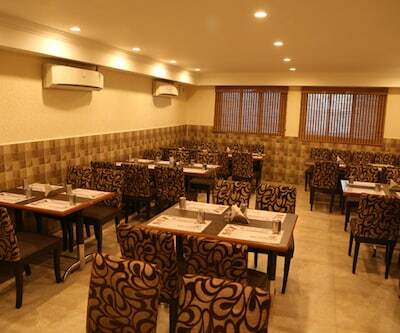 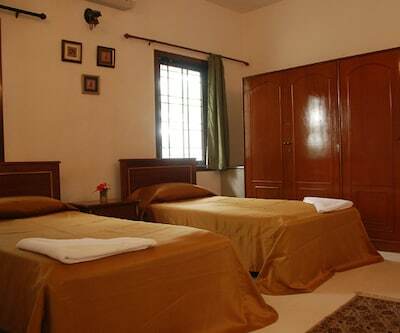 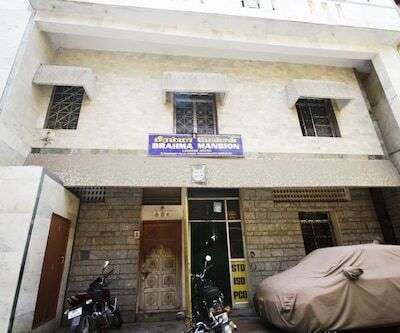 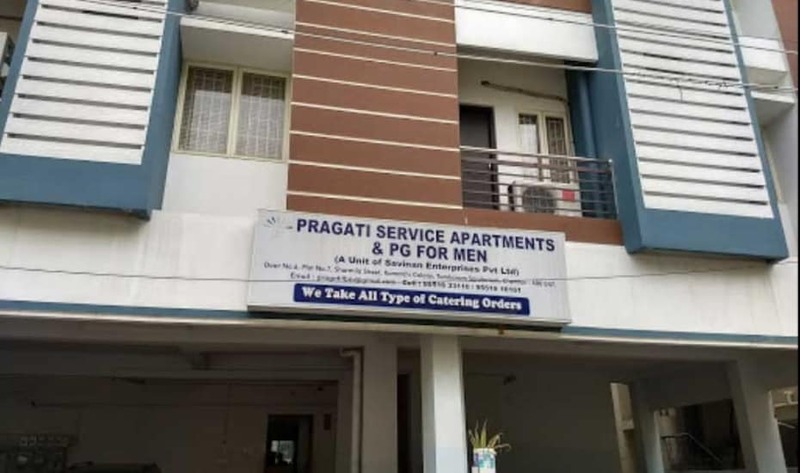 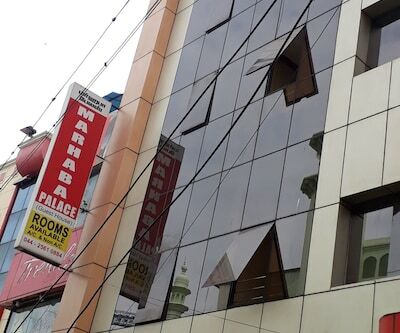 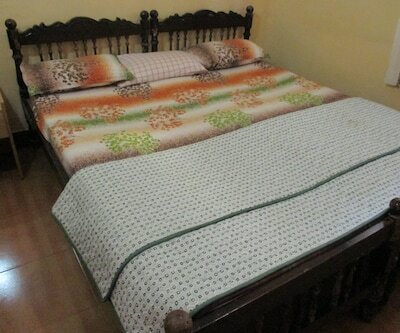 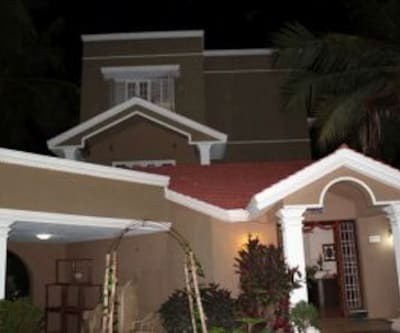 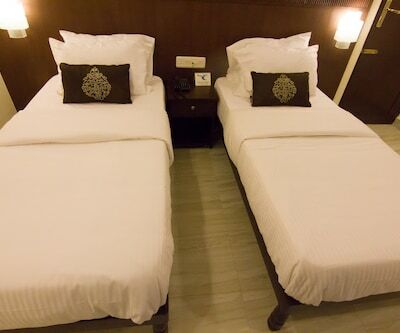 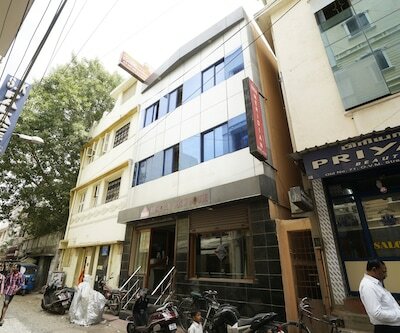 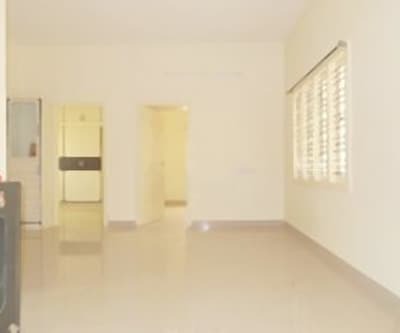 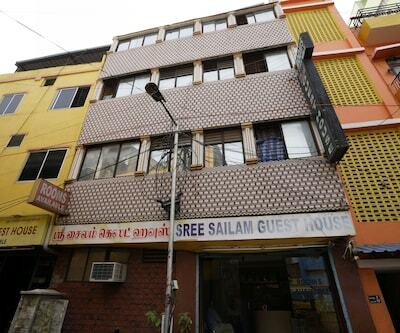 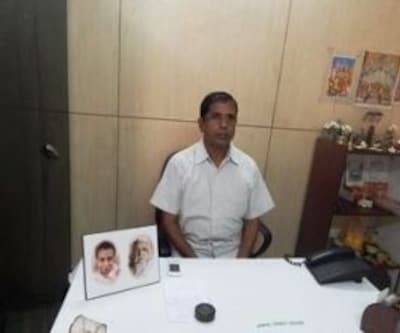 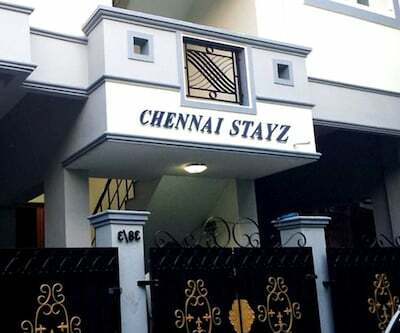 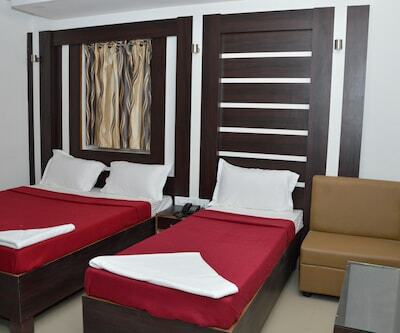 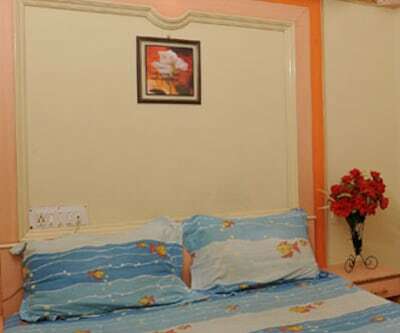 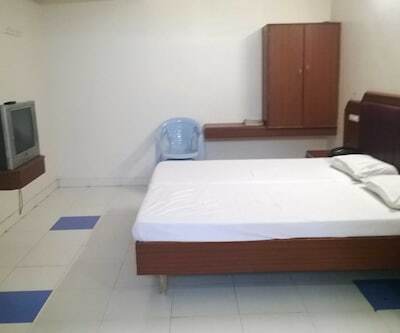 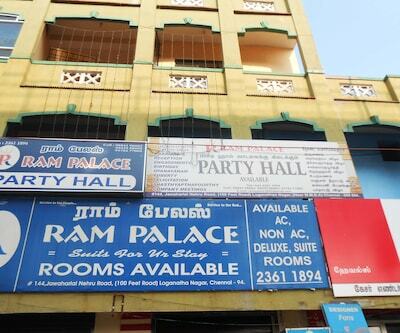 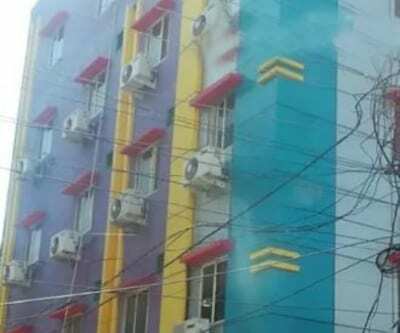 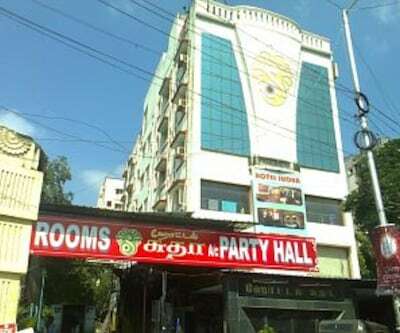 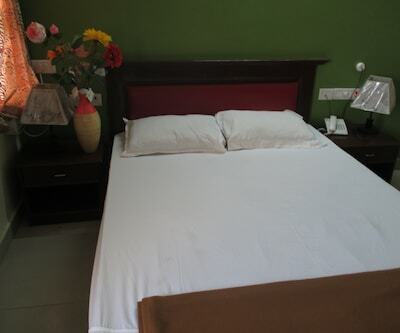 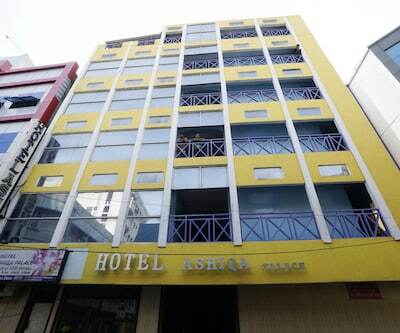 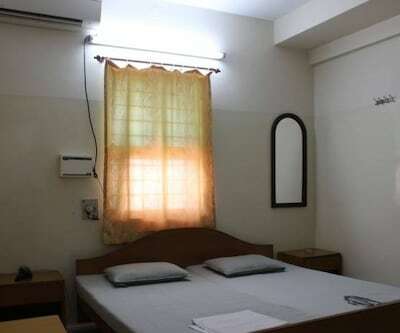 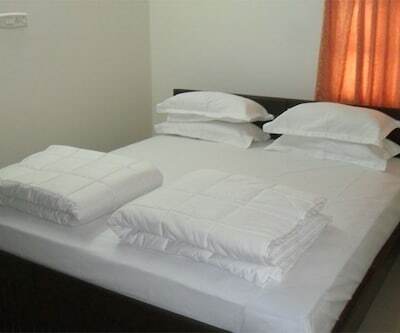 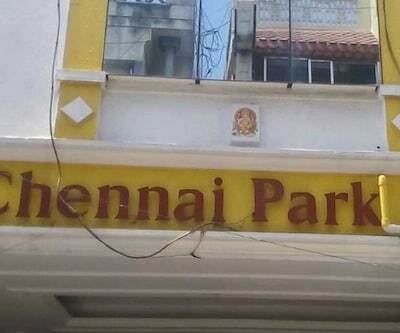 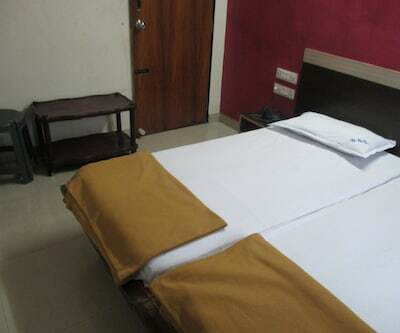 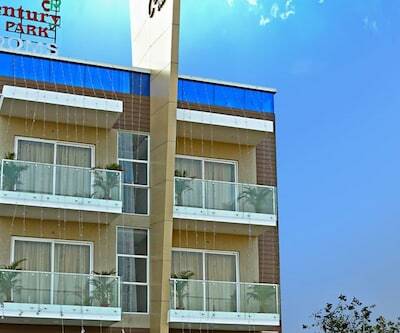 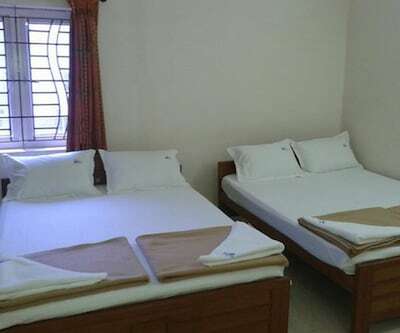 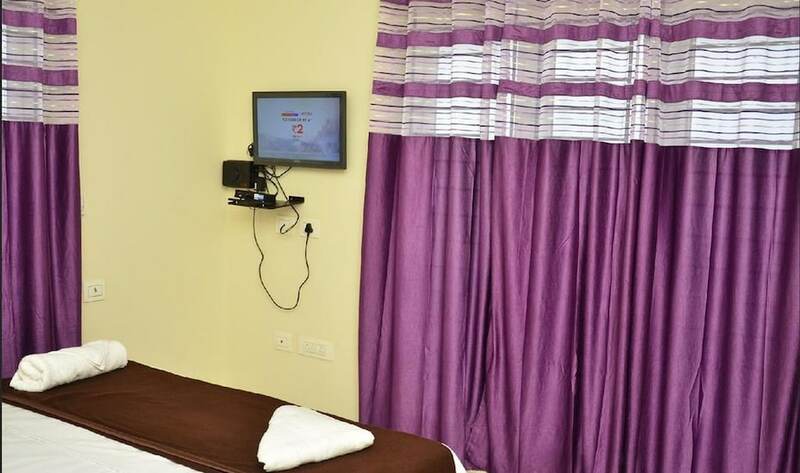 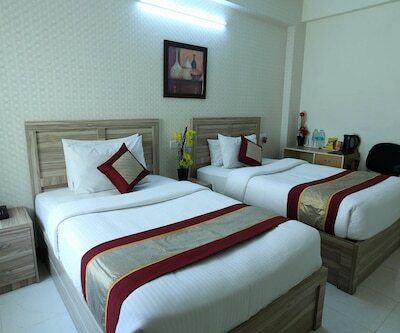 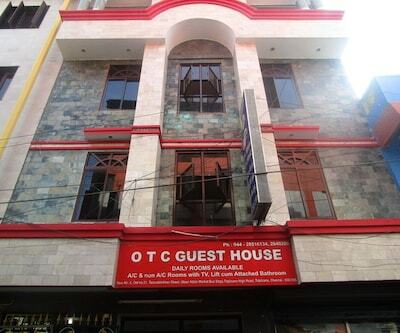 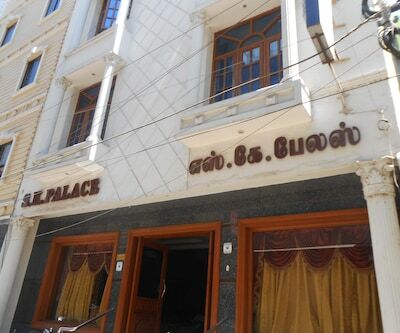 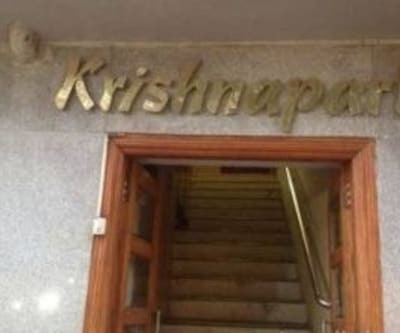 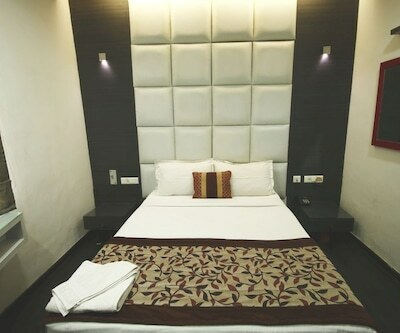 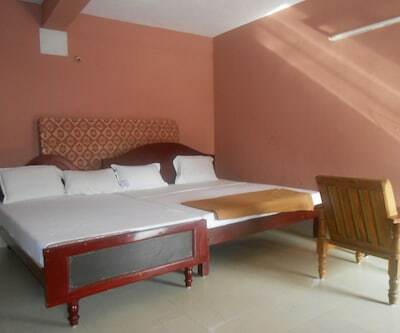 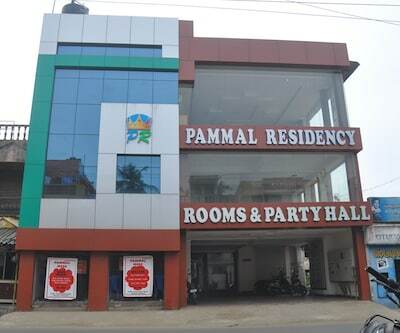 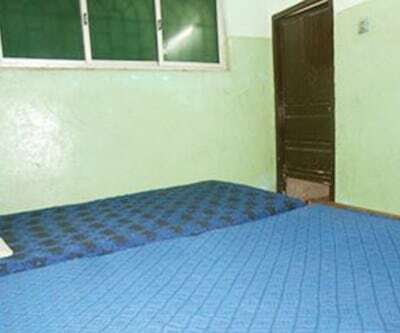 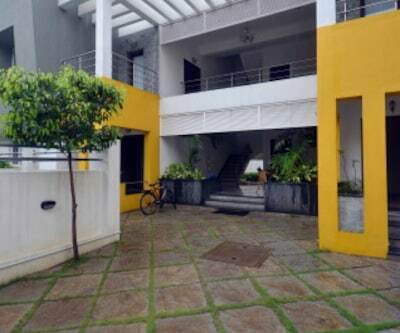 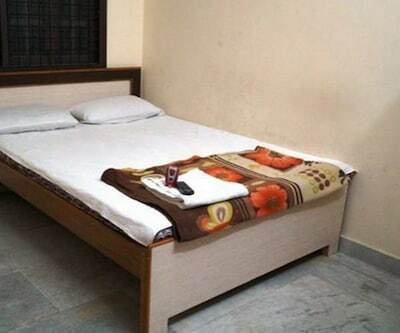 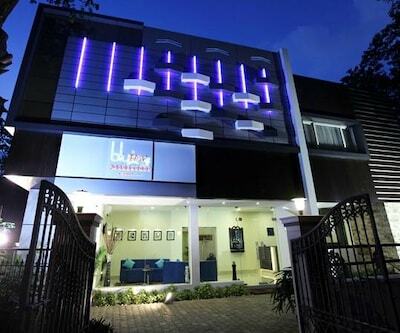 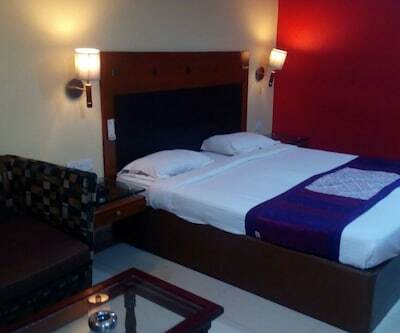 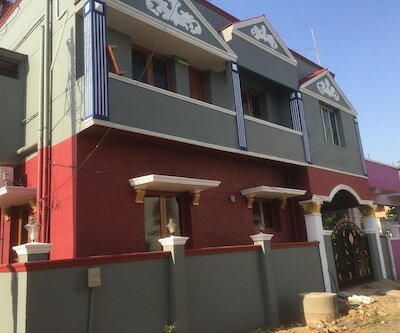 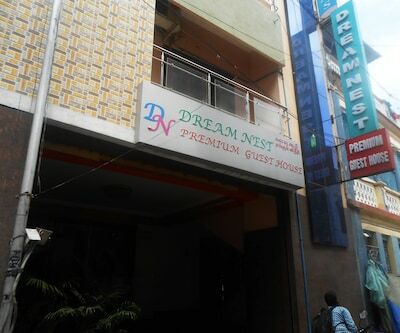 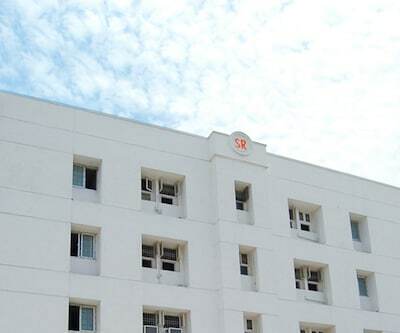 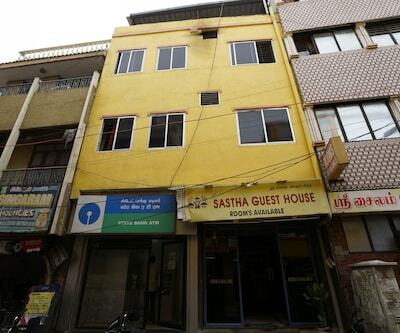 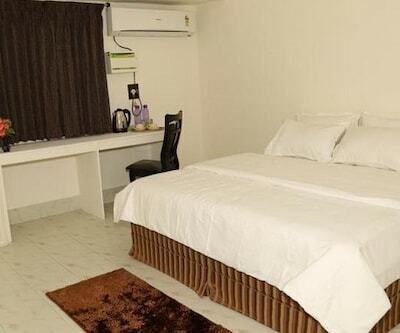 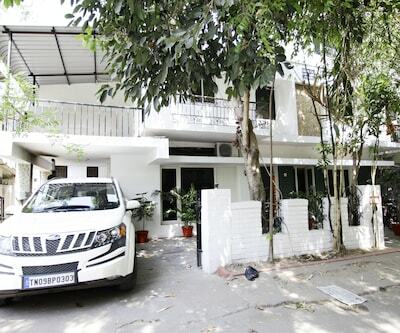 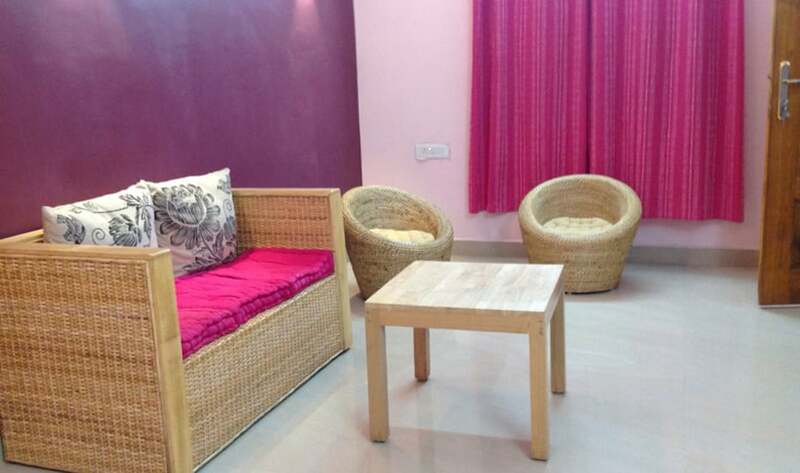 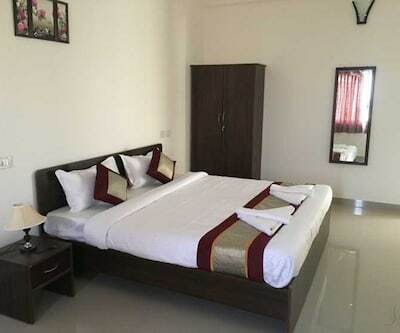 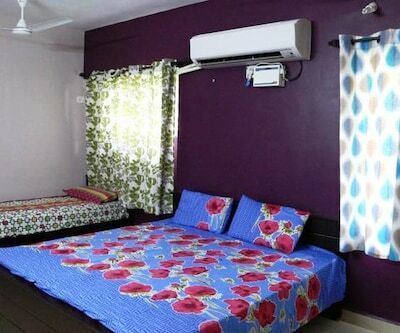 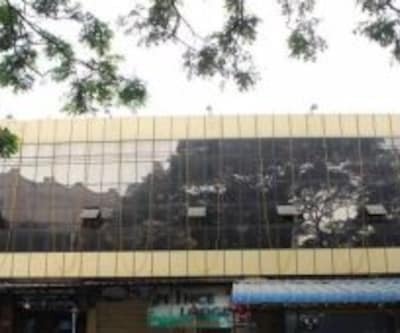 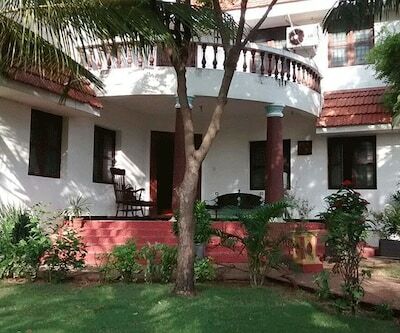 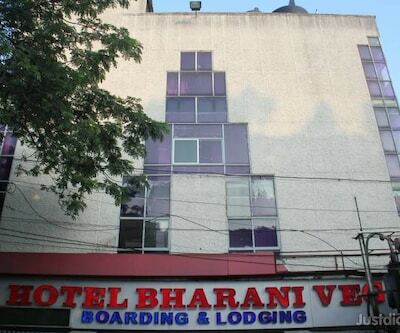 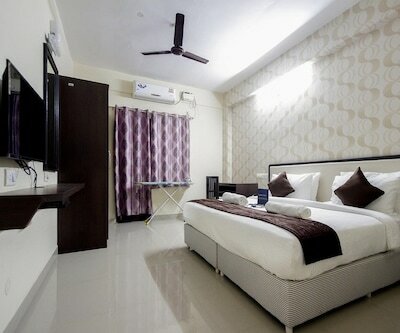 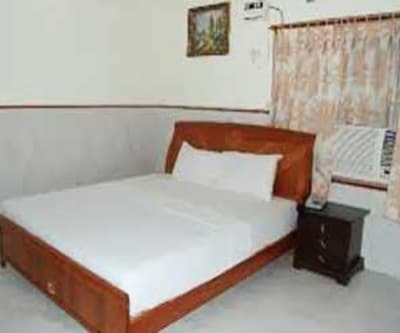 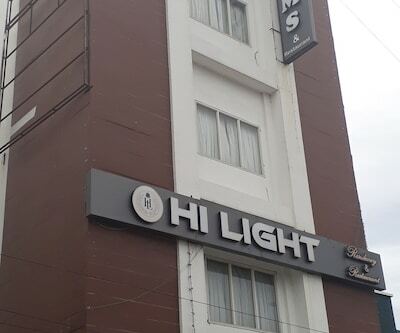 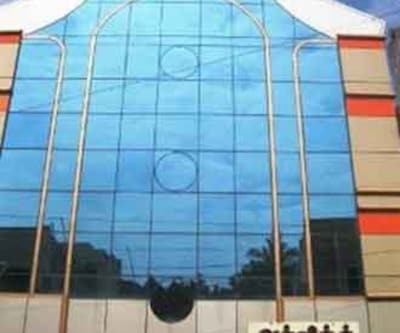 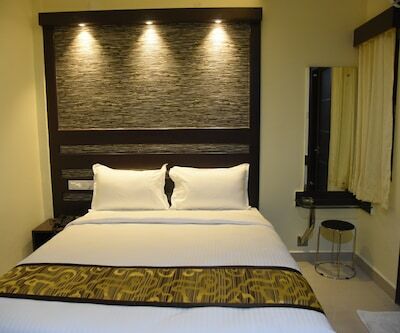 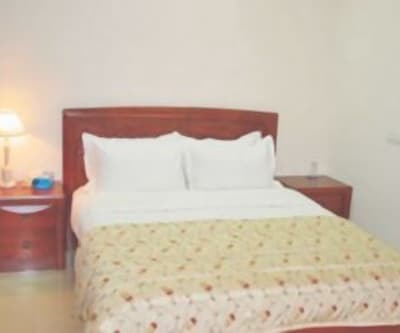 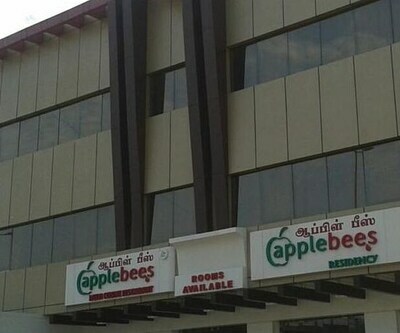 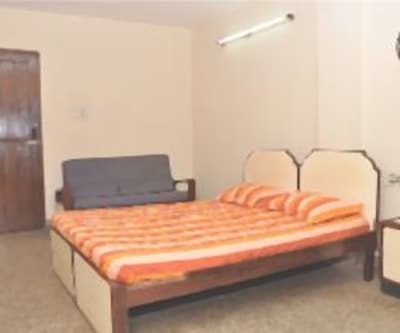 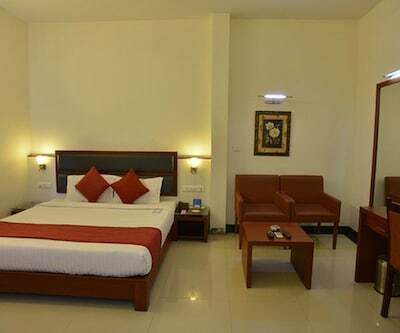 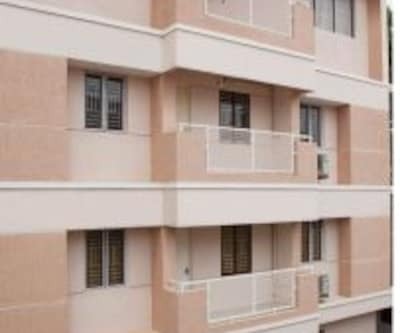 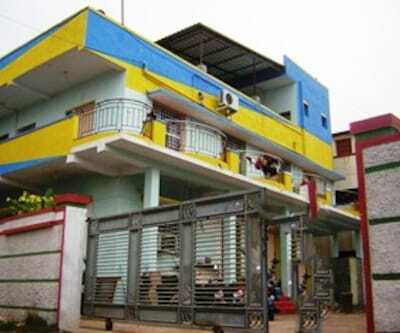 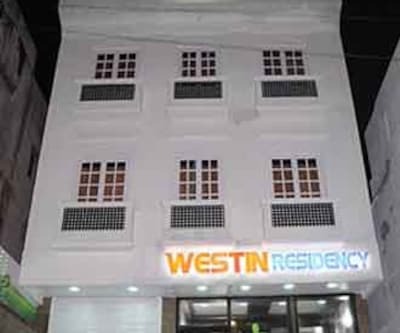 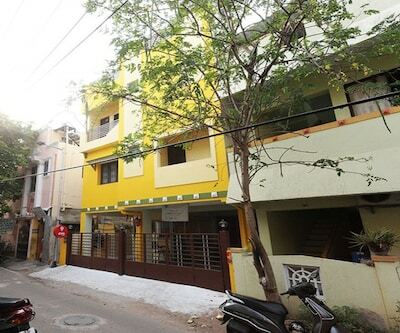 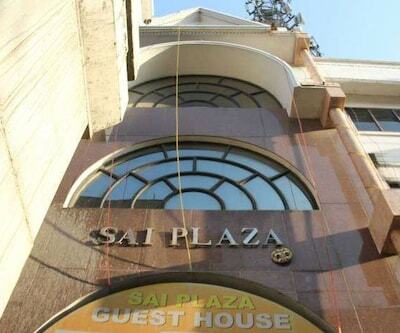 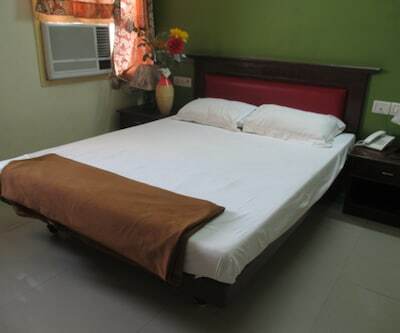 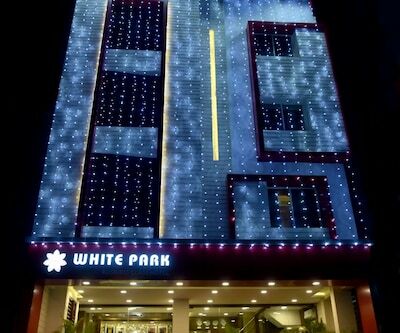 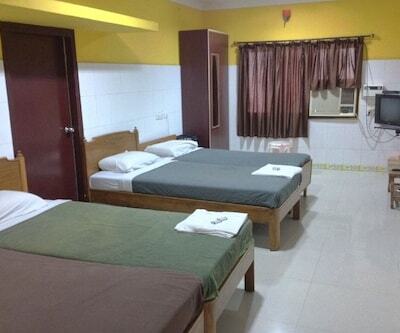 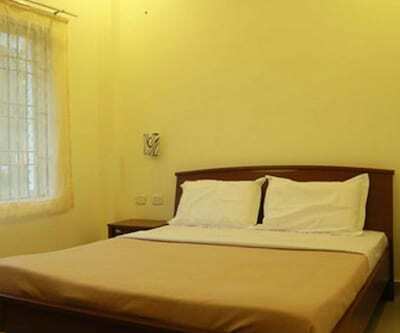 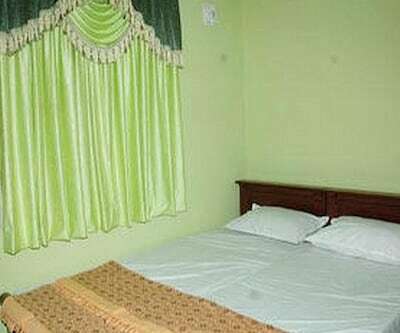 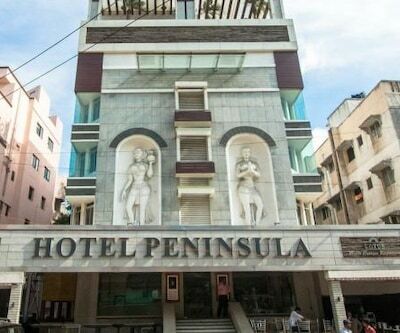 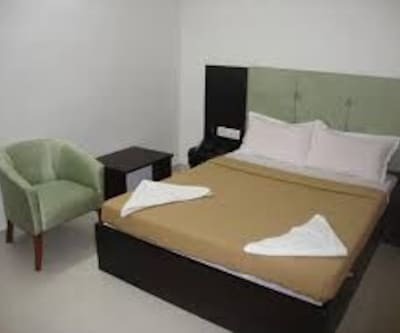 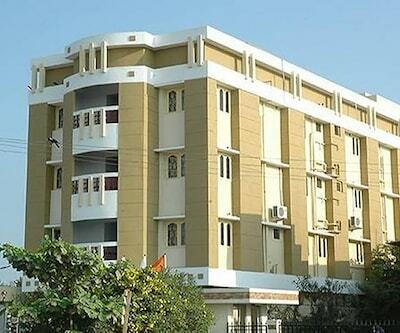 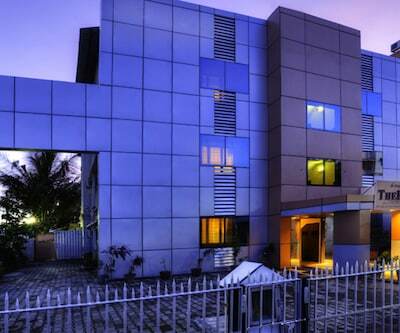 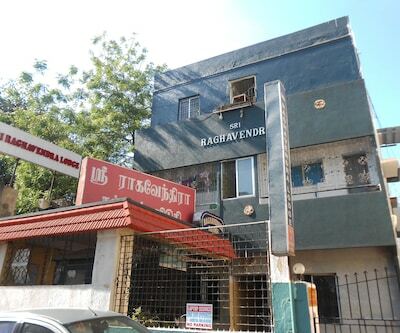 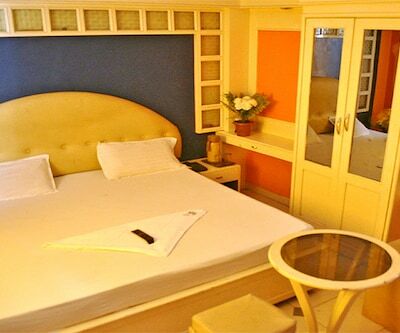 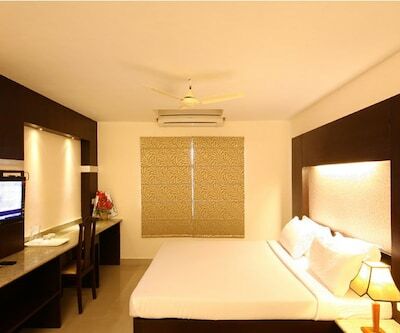 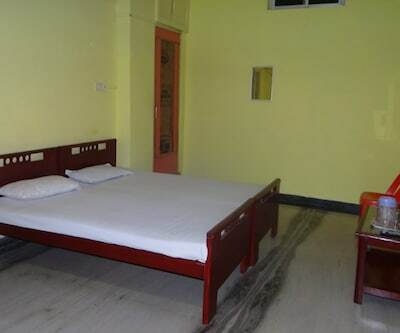 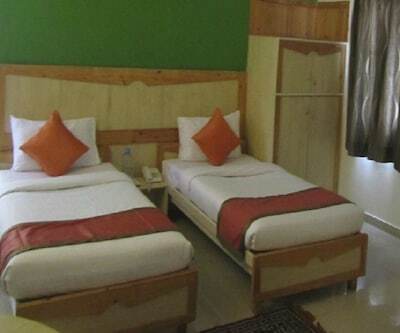 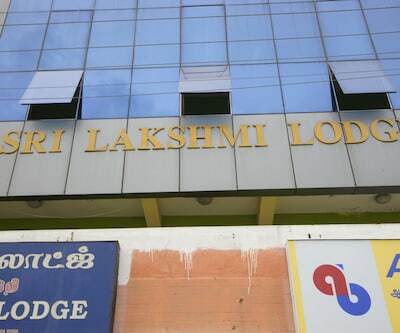 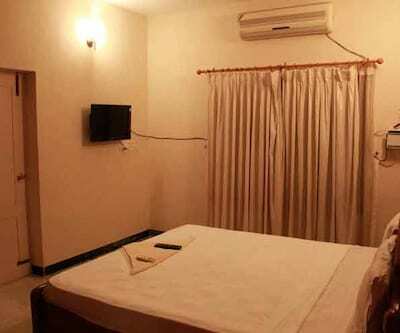 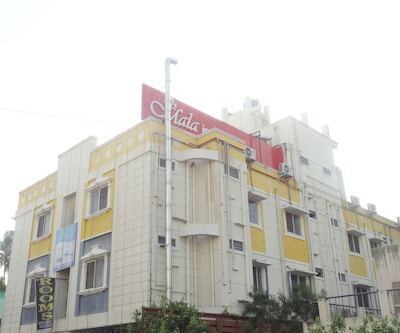 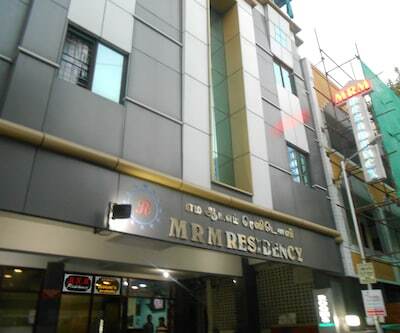 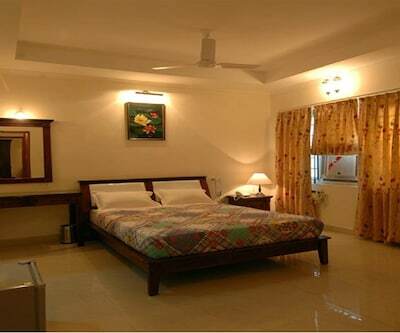 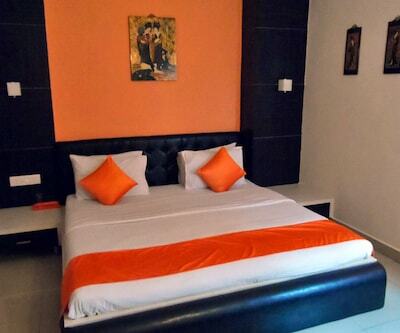 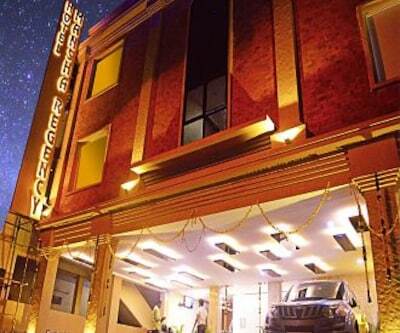 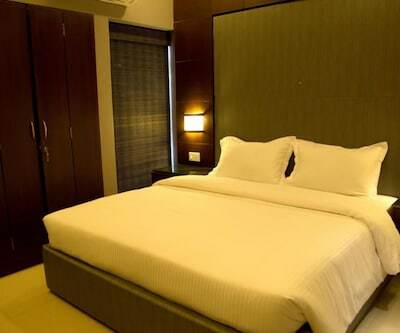 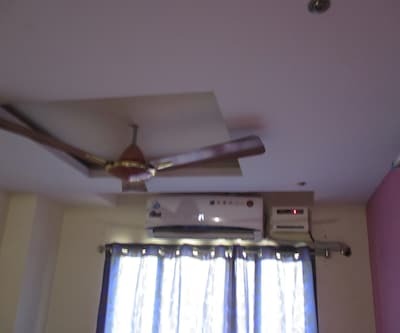 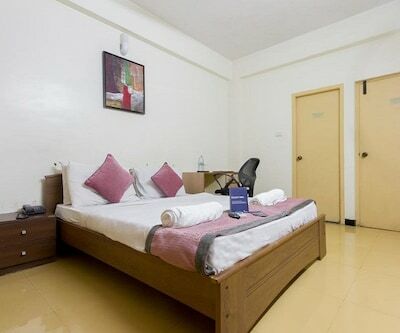 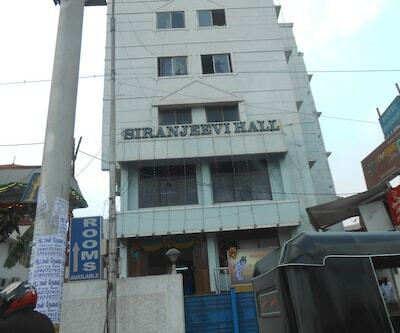 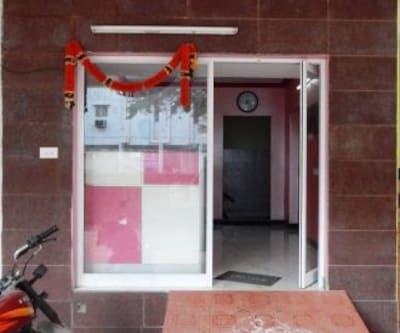 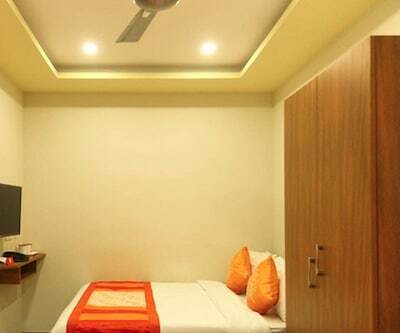 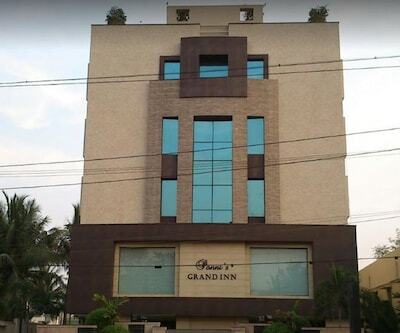 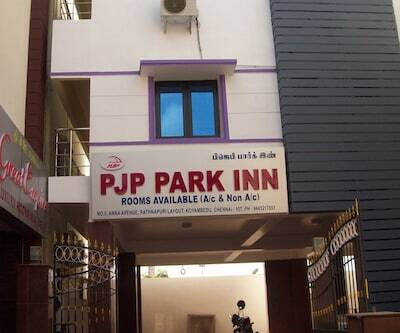 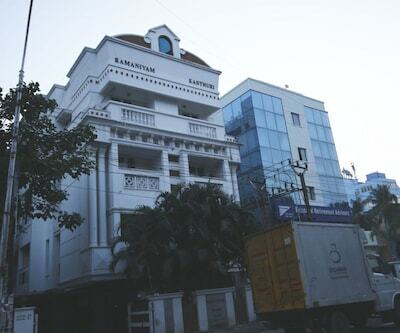 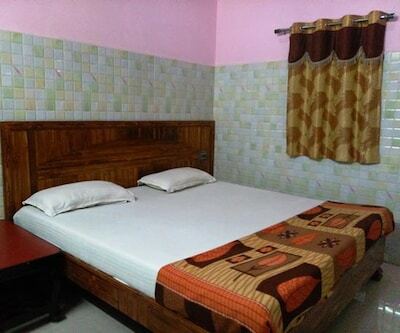 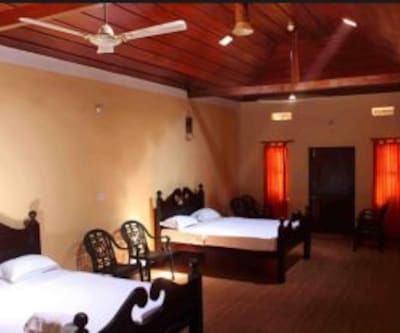 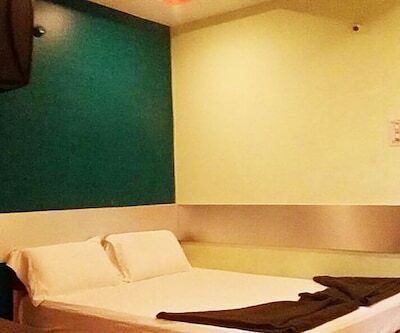 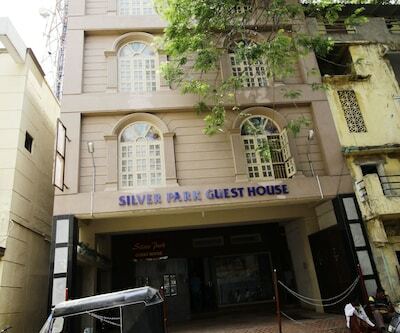 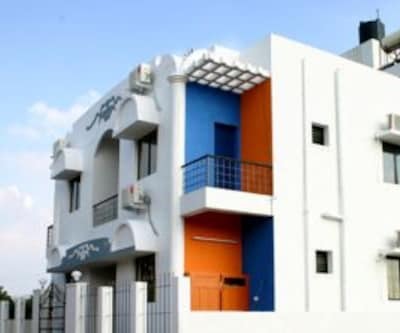 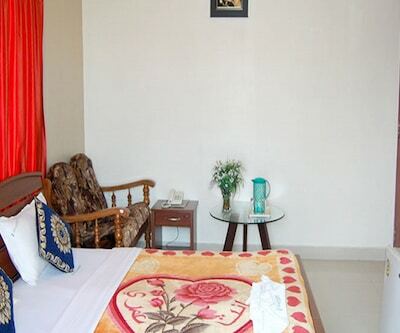 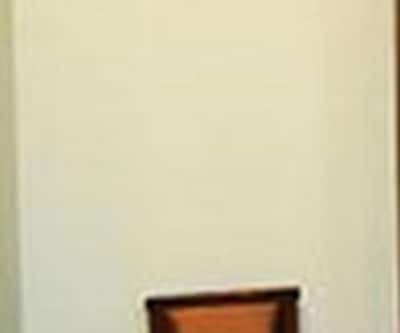 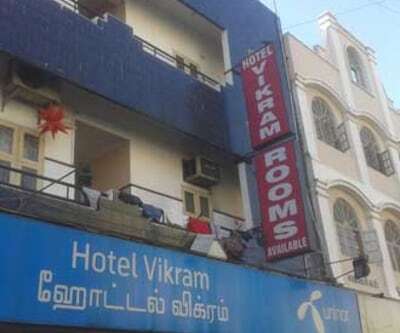 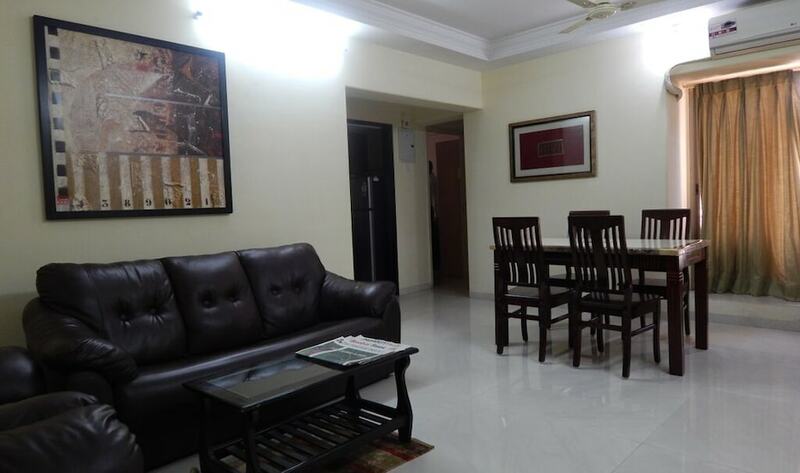 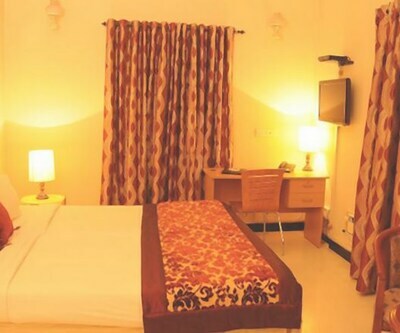 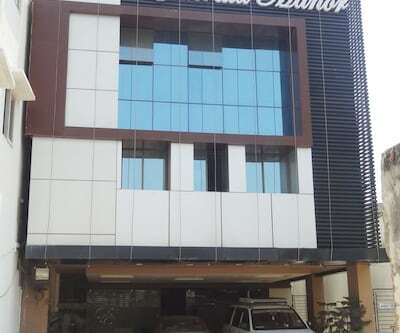 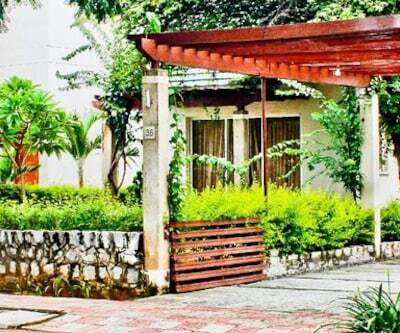 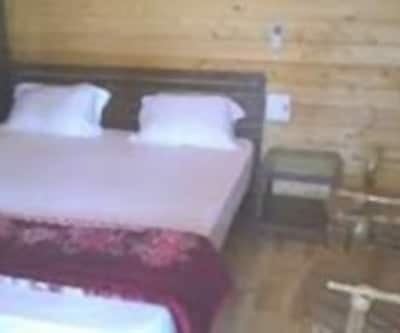 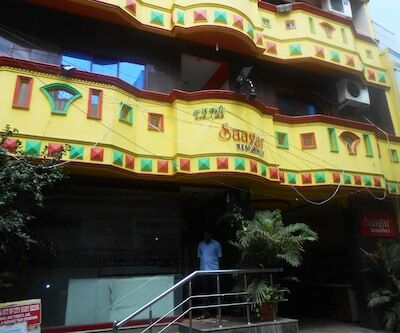 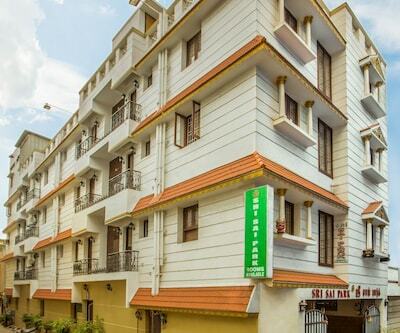 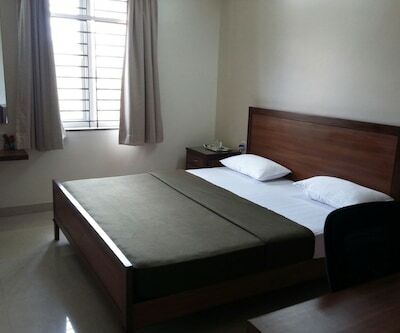 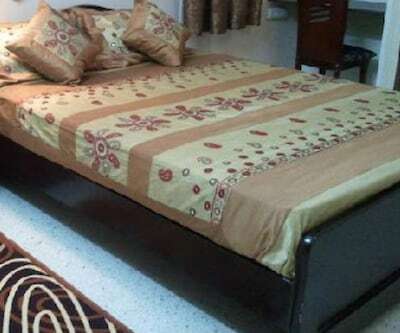 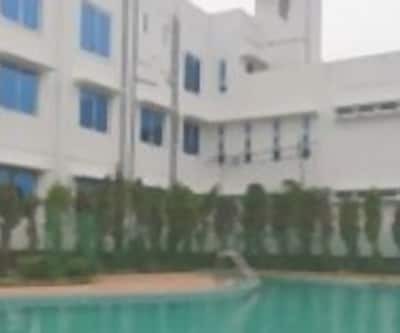 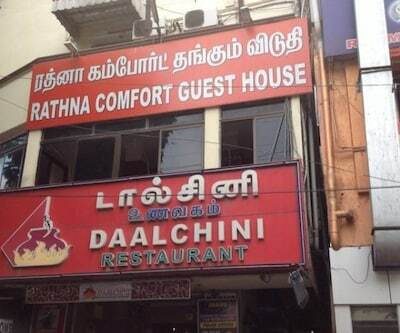 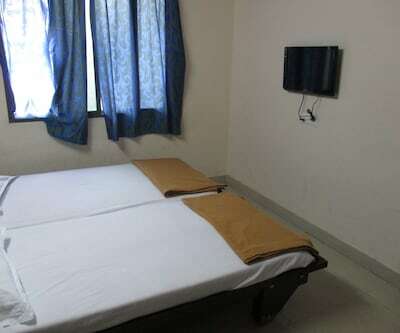 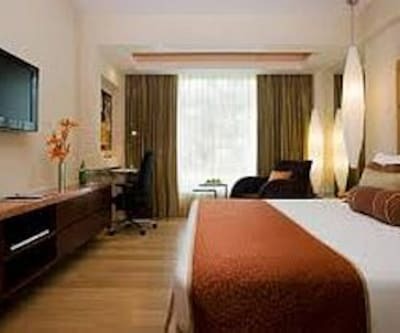 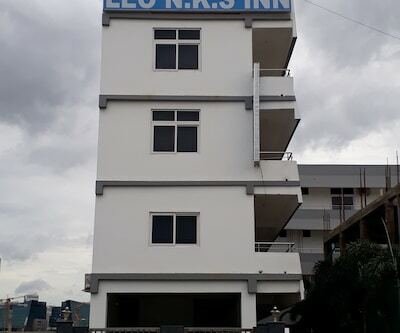 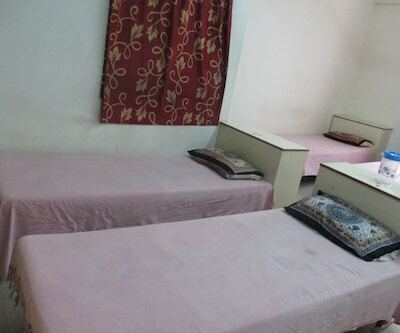 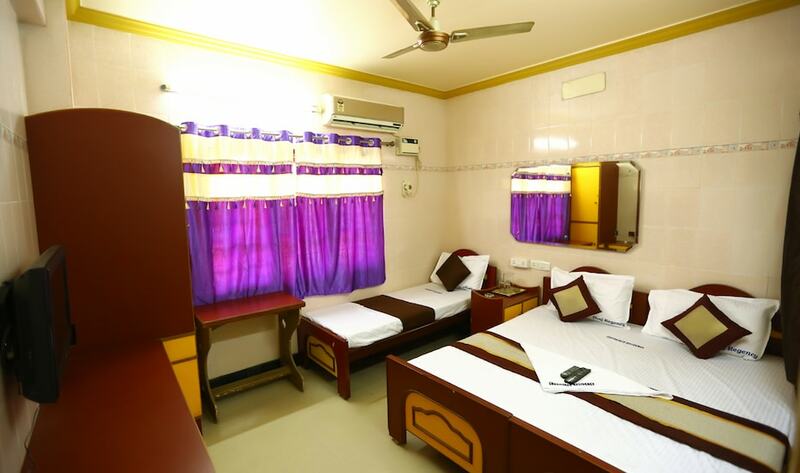 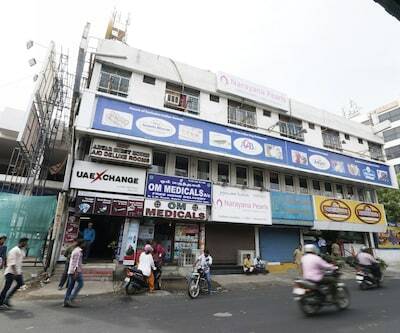 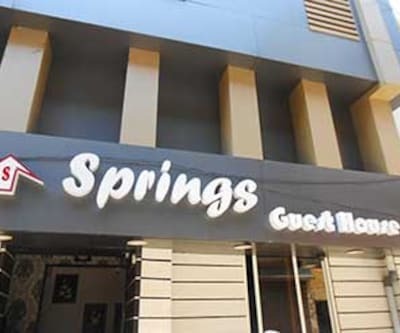 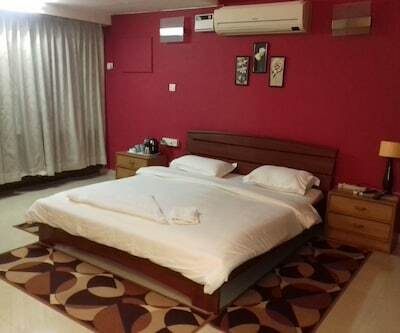 The property is a value for money accommodation offering a decent stay to its patrons.There are in total 60 well-kept rooms that are spread over three floors, the property in Chennai offers a decent stay. 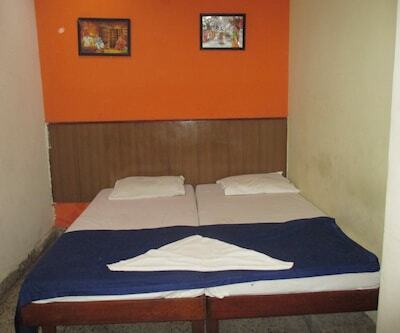 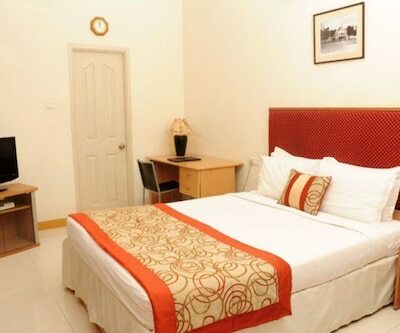 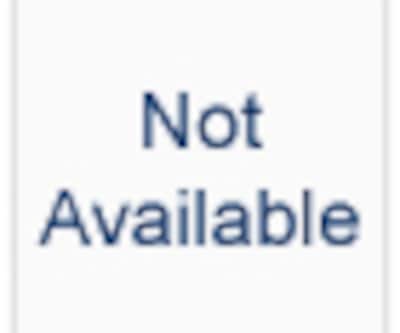 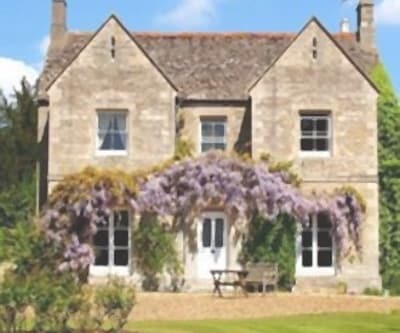 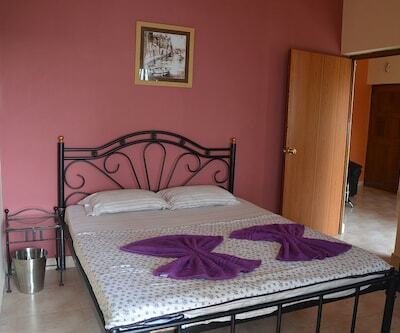 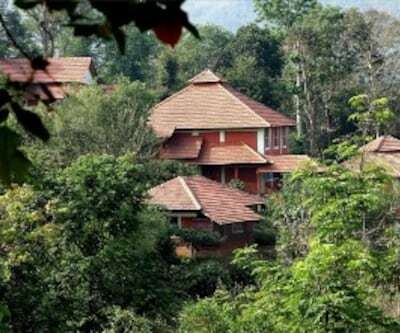 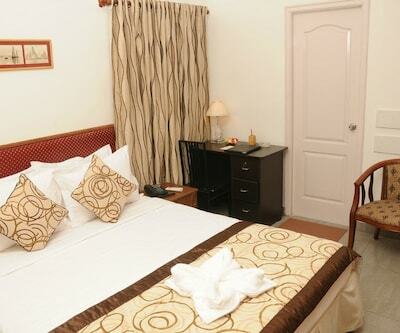 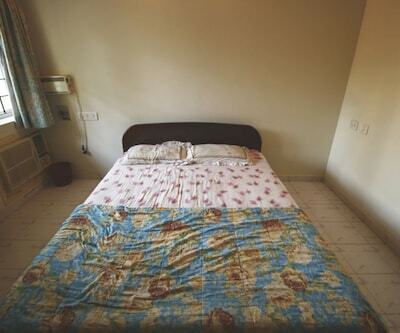 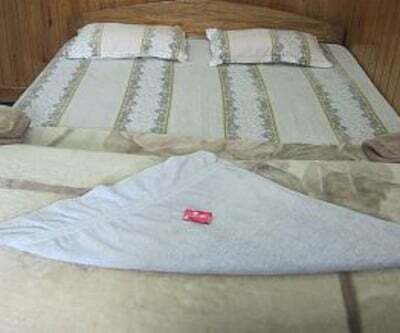 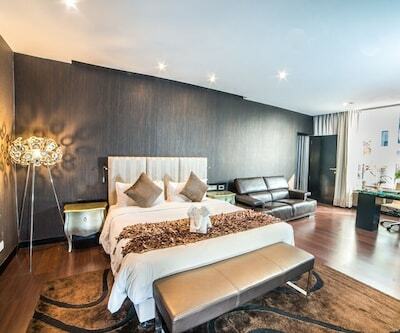 Available conveniences include bed, bathroom, and hot/cold water supply.